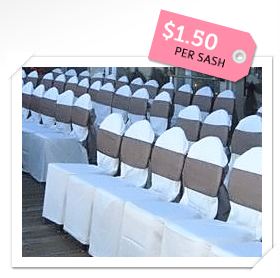 Seattle’s Best Chair Covers is proud to have some of the most competitive rates for wedding chair covers in the Greater Seattle area. 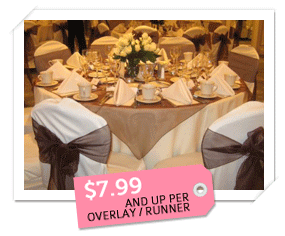 Contact us today to find out about our promotions and special event pricing. 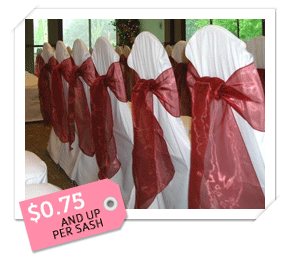 Seattle’s Best Chair Covers also offers full service delivery, setup and pickup to all major venues in the Greater Seattle area. If you are interested in a full service package, please contact us for a price quote. Copyright © 2013 Seattle’s Best Chair Covers. All rights reserved. 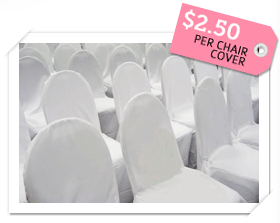 If you'd like to receive a price quote or more information about what Seattle's Best Chair Covers can do for your upcoming special event, please visit our Contact page, or simply fill out the form below.